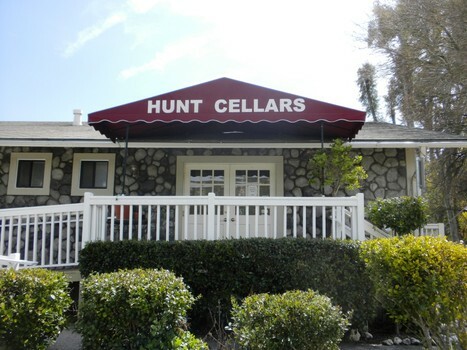 David Hunt, owner and winemaker, spent years looking for the perfect venue for his wines and eventually settled on a uniquely beautiful property of over 550 acres in the foothills and mountains of Creston. This area met David’s criteria for topography, soil composition, unparalleled beauty, and ideal terroirs – its varied elevations and mineral soil composites mirror some of the world’s great wine region. Aromatics of cassis, cherries, and plums mingle with campfire spice, vanilla, and dark chocolate on the nose. 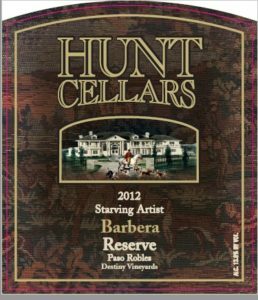 A sip delivers flavors of ripe plum, red cherry, and sweet currant that interweave with traces of smoky vanilla, violets, and chocolate. Quite complex and rather silky, sip a glass on its own or pair with roast duck. Strawberries, ripe figs, and plums exude from a glass. 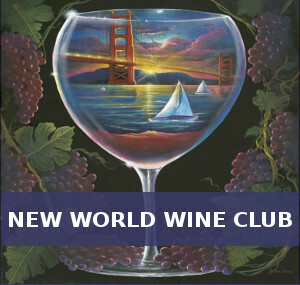 The palate interweaves fruit flavors of plum, cherry, and fig with lovely clove and minerals suggestions. A delicate yet still fairly complex wine, the tannins and acidity are quite mellow, making grilled salmon a good choice for your accompanying meal. Aromas of strawberries, plums, and cherries meld with caramel, smoky oak, agave syrup on the nose . Ripe strawberry, red cherry, and pomegranate jam flow into creamy caramal, smoky clove, and honey on the palate. 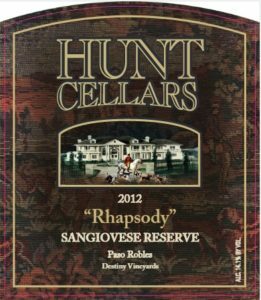 Elegant yet layered, it’s not your typical Sangiovese (at all), but it’s very tasty. 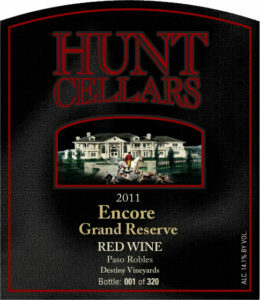 A bouquet of red and dark berries with accents of toasty caramel and oak greets the senses. The palate delivers flavors of black cherry, strawberry, and boysenberry, alongside elements of toasty vanilla, caramel, and honey. 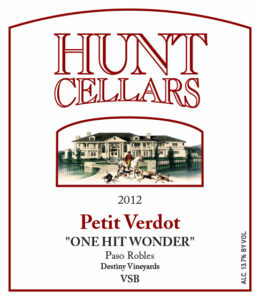 Supple tannins and compelling flavors make this a wine to remember. Strawberries, raspberries, and fresh pomegranate syrup are in harmony with traces of vanilla and sweet spice on the nose. Flavors of strawberry, cherry, and pomegranate emerge on the palate, flowing into elements of all-spice and toasty vanilla. No mouth-puckering acidity like it’s Italian counterparts, just waves of smooth, layered fruit that are very enjoyable. Lush notes of blackberries, dark cherries, and blueberries dance with undertones of anise, clove, and roasted coffee on the nose. Blackberry, blueberry, and black cherry come forth on the palate, uniting with cocoa, anise, and oak. 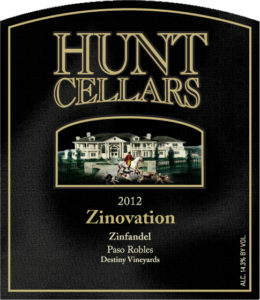 A rich Zin, offering indulgent fruit, open a bottle with BBQ chicken pizza. A bouquet of plums, dried cherries, violets, and toasty vanilla greets the senses. A mix of black plum, black currant, and dark cherry coalesces with floral and sassafras root allusions. With it’s food-friendly tannins and bright flavor, this is a bottle to open next time you enjoy a roast leg of lamb. 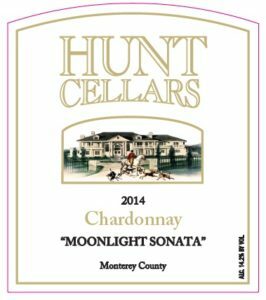 Pear, peach, pineapple, and butterscotch aromas waft up from a glass. 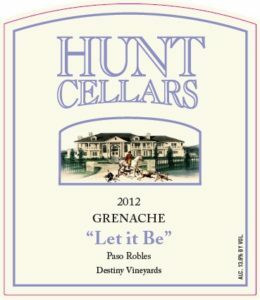 Peach, tropical fruit, and honeydew unfold into elements of toasty oak, butterscotch, and candied nuts on the palate. A Chardonnay that’s rich and clean, crab cakes would be a lovely companion.